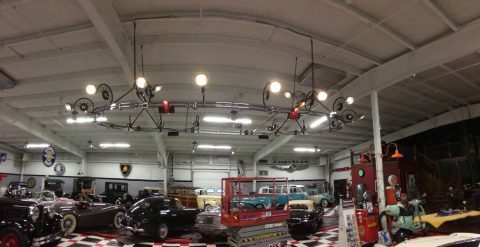 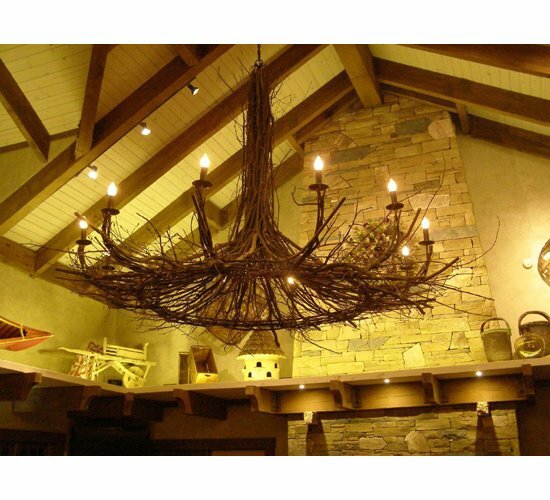 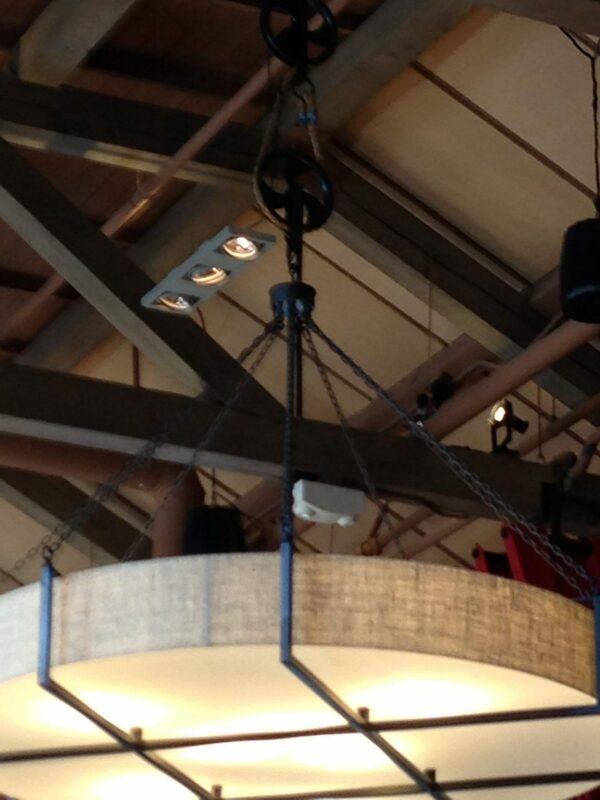 Tony is known for his ability to conceptualize, design and fabricate precisely the ambience our clients desire. 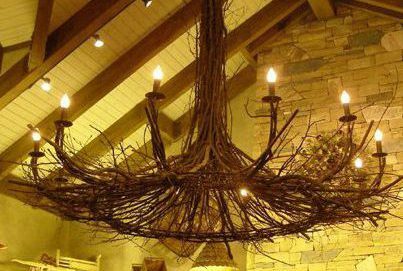 Collaborating with architects, designers and discerning clients with a quest for excellence, we work with you to bring your concept to life. 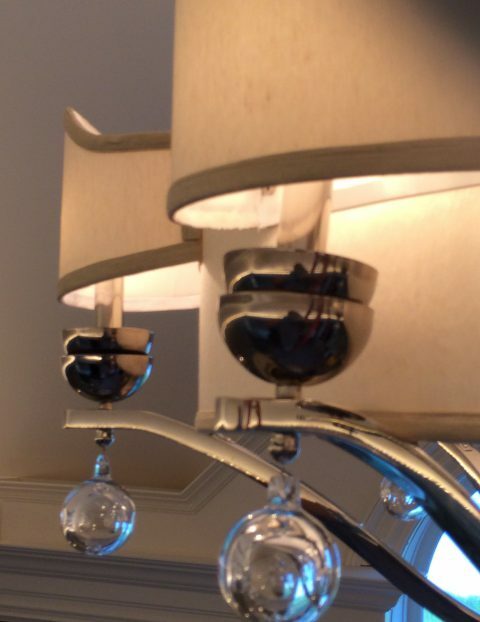 With something as simple as a sketch we can get started with the design. 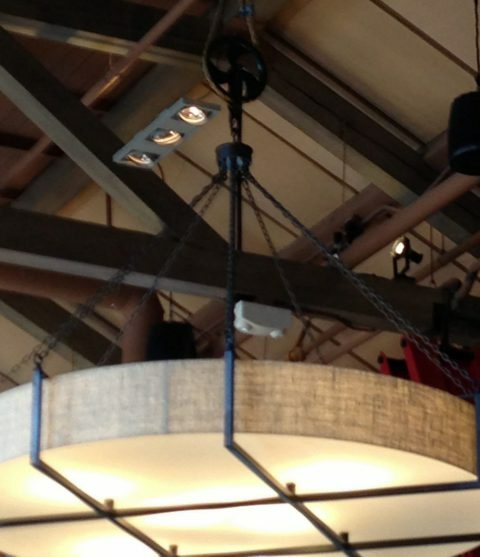 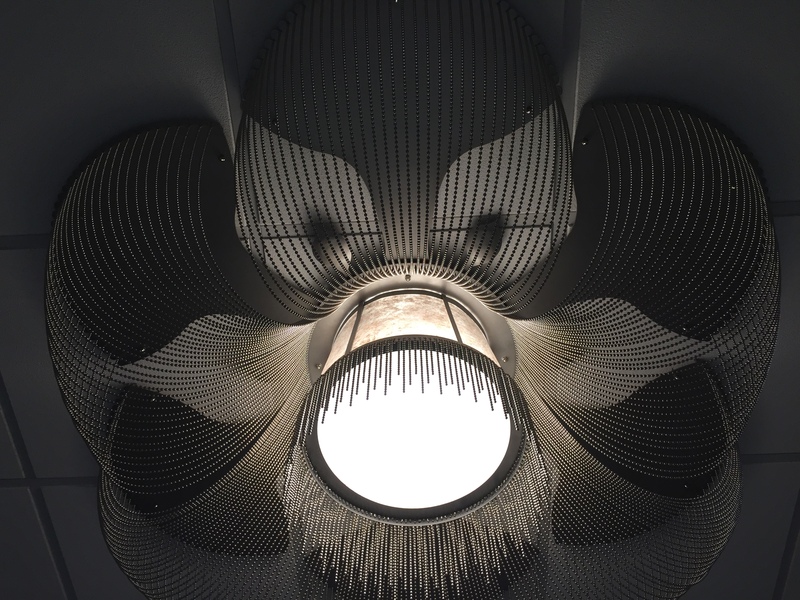 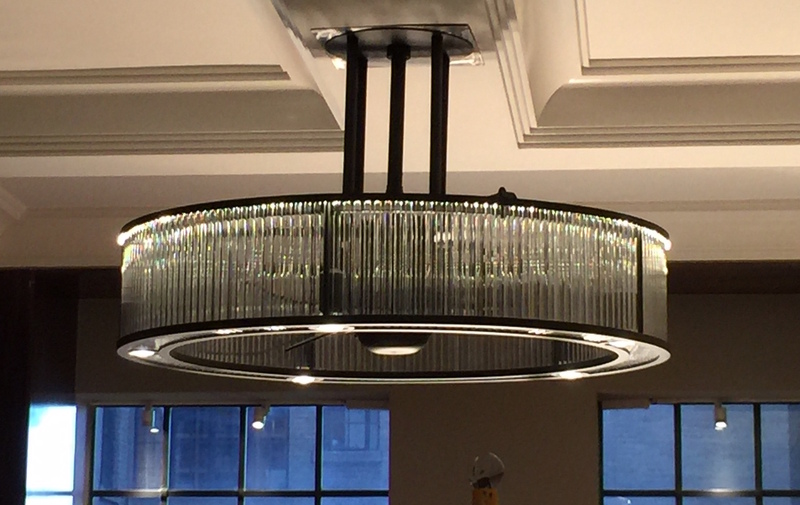 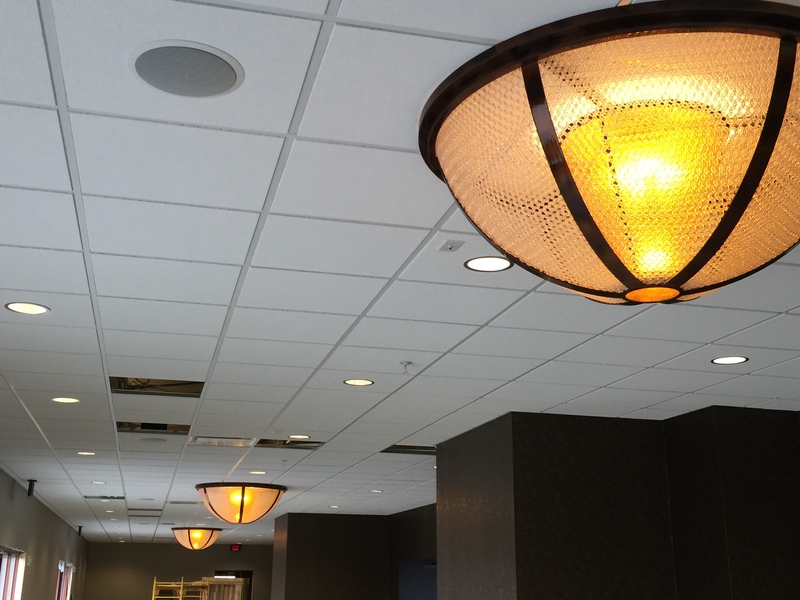 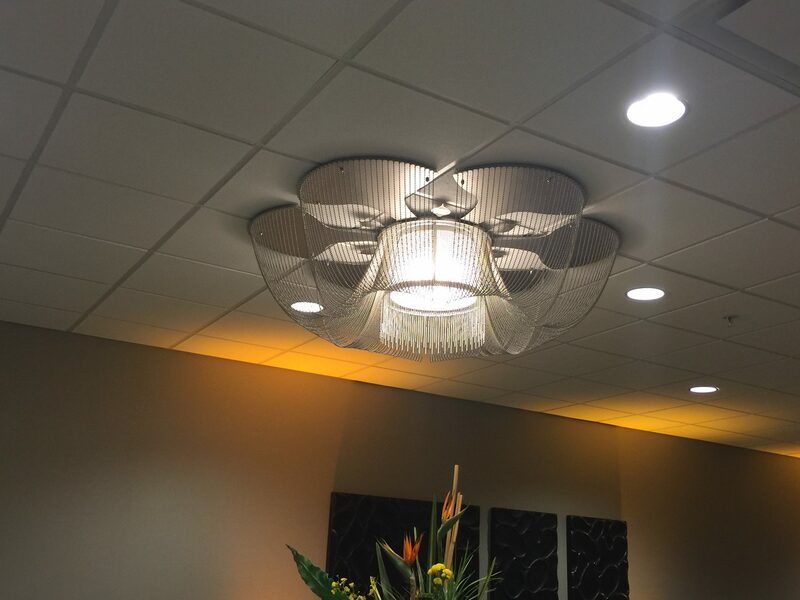 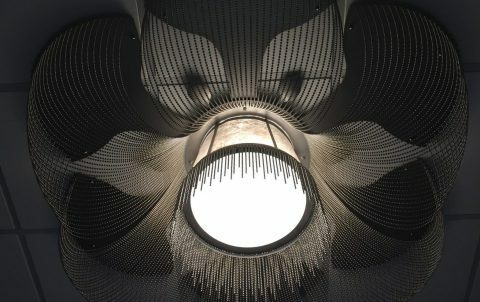 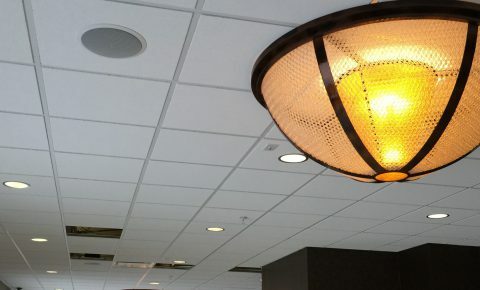 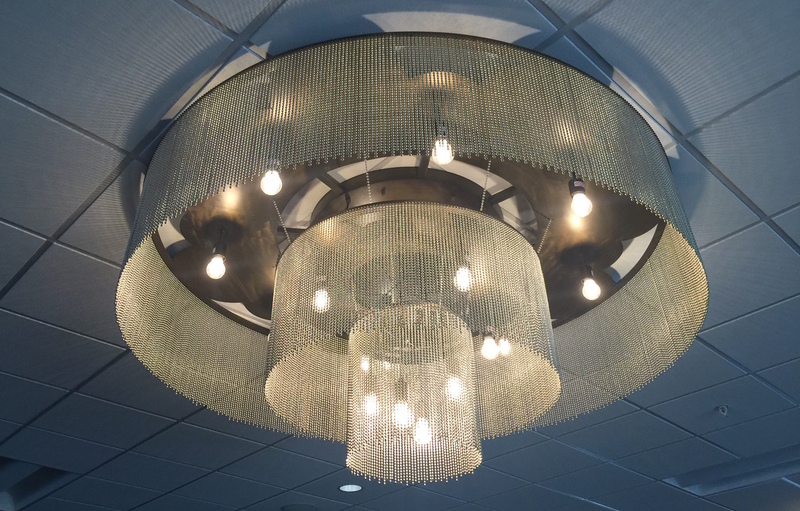 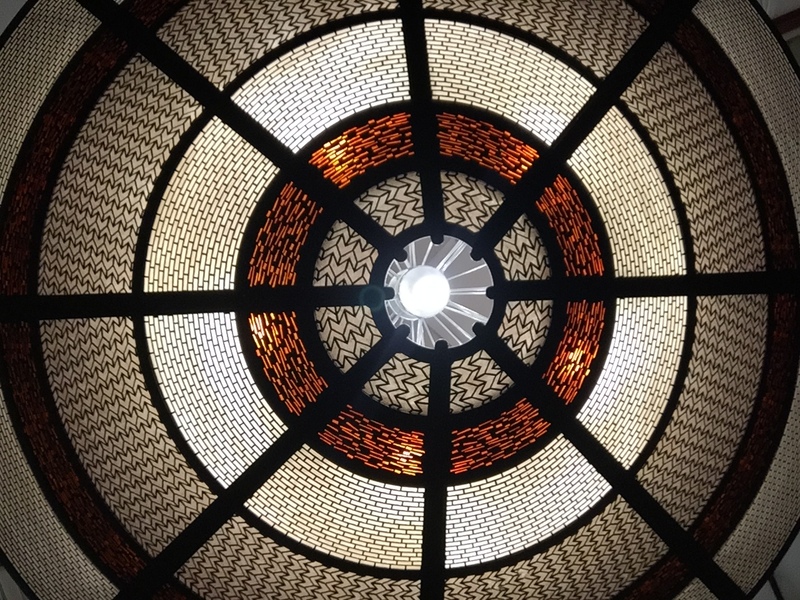 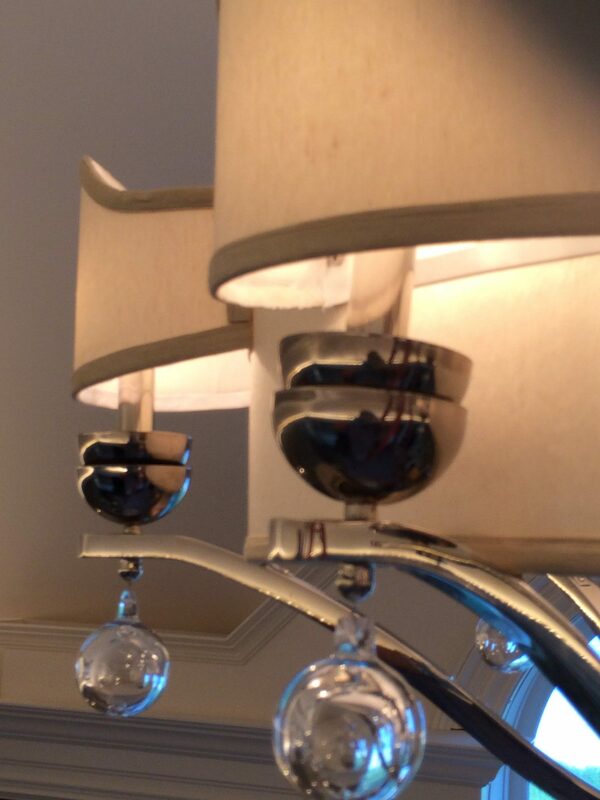 We work with you to produce a one-of-a-kind light fixture which will be a work of art in your home, business, hotel, casino or anywhere you need specialty illumination.